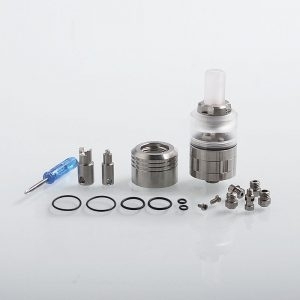 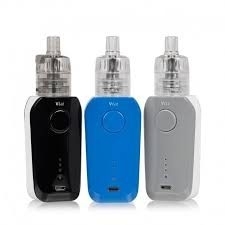 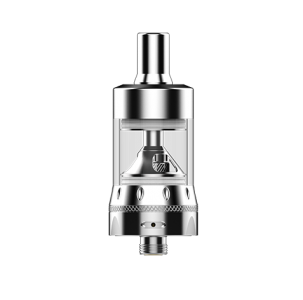 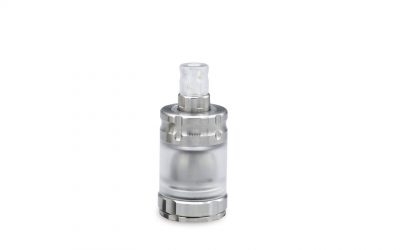 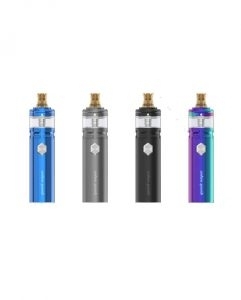 Diameter: 22mm Length: 42mm with S Tank, 54mm with L tank (without driptip) Material: 316L Stainless Steel Tank Material: Polycarbonate Easy setup with the special design Top fill with larger filling holes under the topcap. 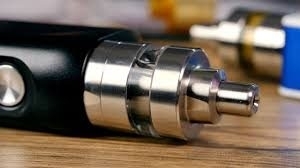 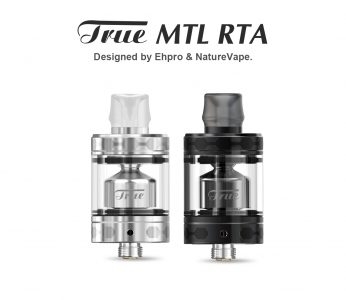 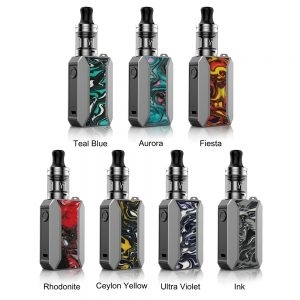 the Ehpro True is a unique and compact MTL RTA with optional 2ml/3ml e-juice capacity. 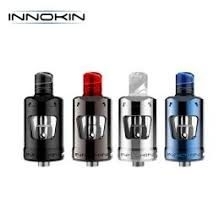 It mainly features the innovative two ways for coil building.